How can you break into the monster industry of consumer packaged goods, do good, grow quickly and build a loyal brand community? Brandless knows. When you think of Kelloggs or Kraft or even your favorite local, organic honey that you indulgently glob into your tea every morning, you may love the taste and be a diehard fan of the products, but you don’t necessarily connect emotionally with the brand and engage with that company personally. Brandless wants its customers to look at it differently. Brandless believes in cultivating strong, authentic connections directly with its customers. They focus on building brand loyalty in ways the giant, iconic brands have never tried, and can never try to do without a massive strategic overhaul, and possible hits to their bottom lines. 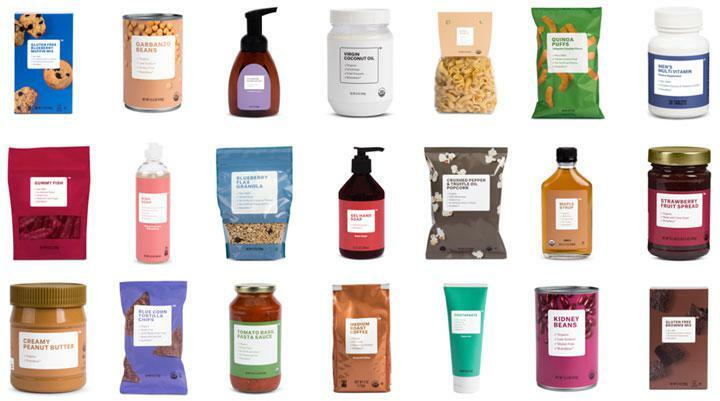 Through open dialogue, product feedback and proactive outreach both directly online to eco-minded, dietary-driven communities, Tina Sharkey (CEO) is shaping her Brandless team into a forcible adversary in the consumer packaged goods industry. How exactly are she and Brandless doing this? With three key marketing tactics that tap into and bring them closer to key communities of consumers: 1) selecting and researching products in partnership with their customers; 2) marketing to the right customers; and 3) incorporating a natural philanthropic program into the business model. This article was originally published in Forbes: Three Unique Ways Brandless Uses Community To Fuel Growth. You can also dig in deeper by reading the full article below.